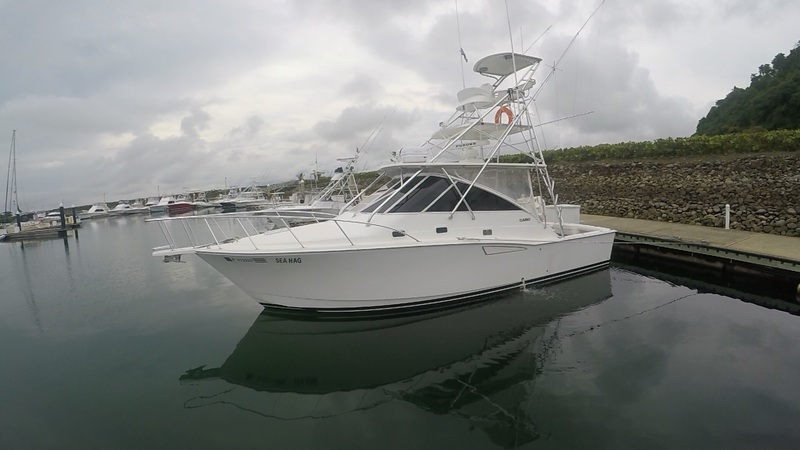 The 35 Cabo has a history of its own as well as the company, Cabo…and it is all good. The ride on this boat has become much softer with changes made by Team Cabo. 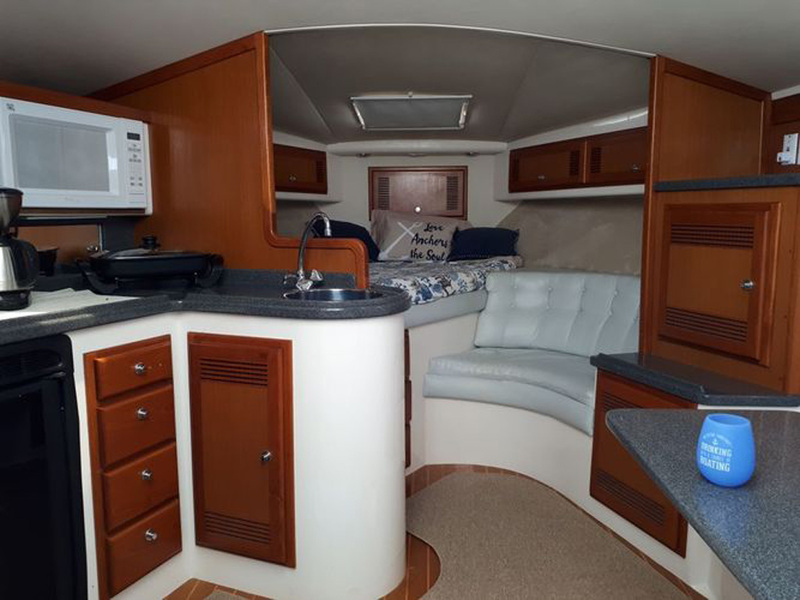 The Cabo’s have less flair which gives her more room in the cabin. 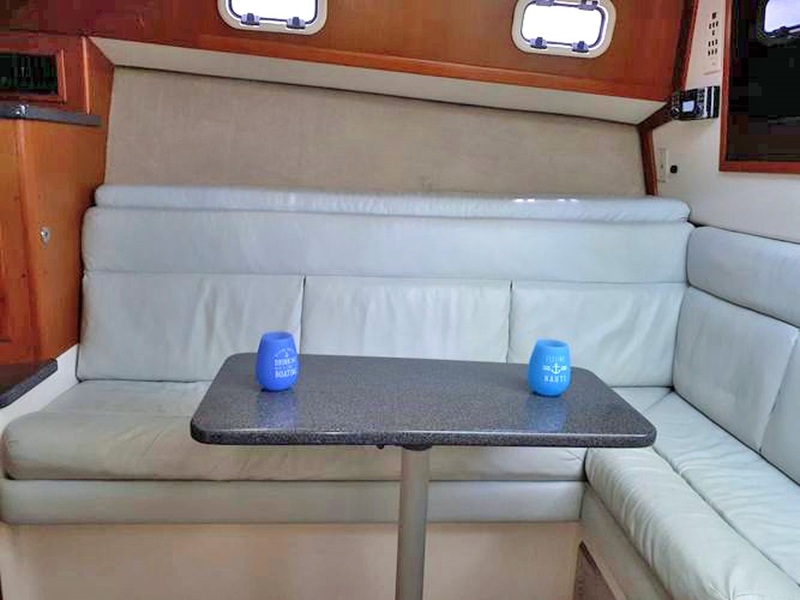 The Sea Hag is well appointed inside for your comfort. 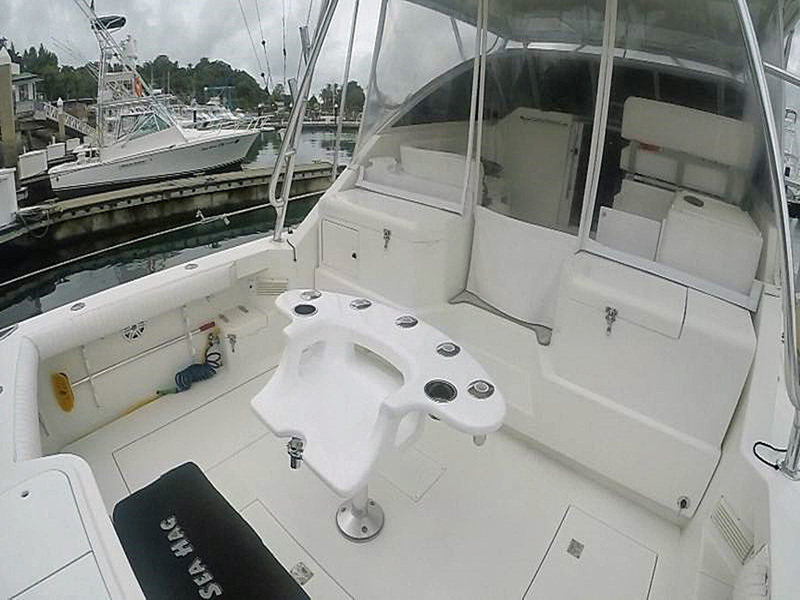 She has an experienced bilingual crew to make for a fun day on the water. 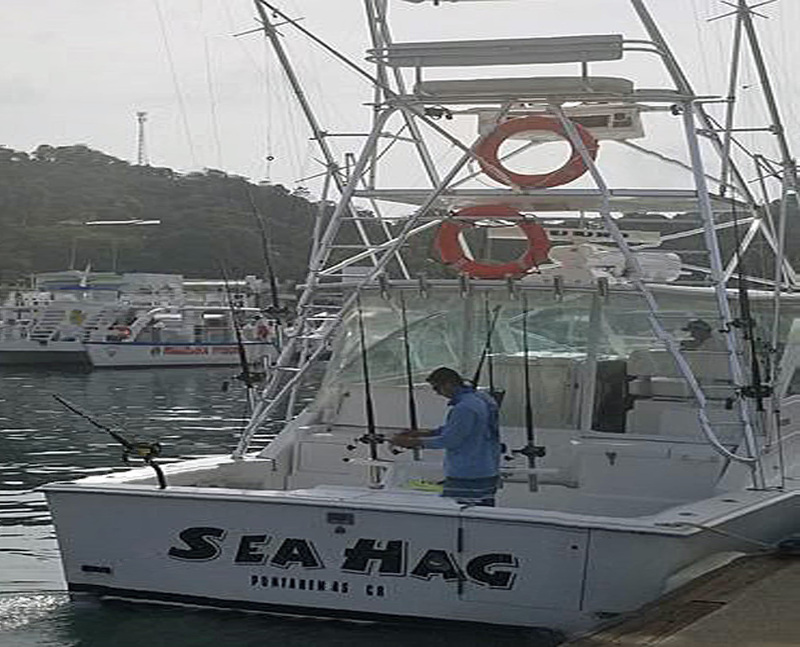 Costa Rica fishing is one for the history books and we are ready to help make it all come true. 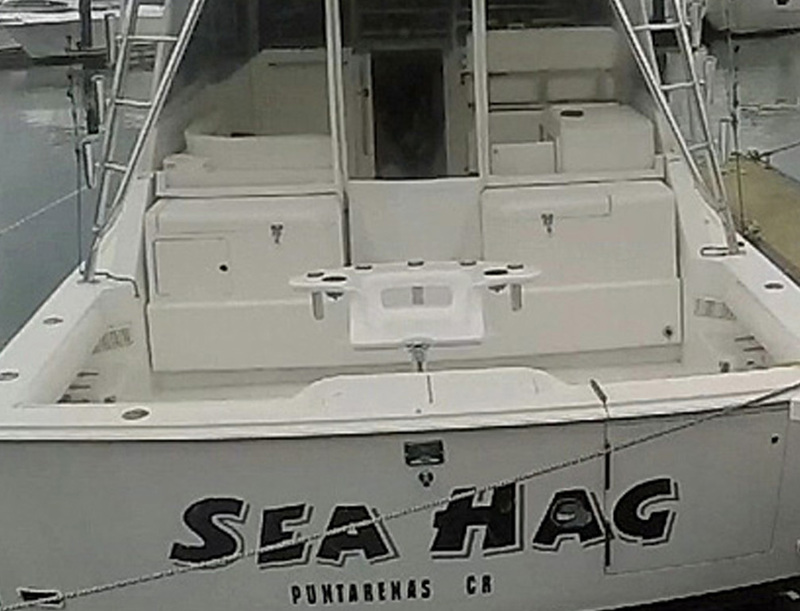 The Sea Hag is a 35′ 2000 Cabo Express.